- Denver Broncos at Kansas City Chiefs [CBS]. - Jeff Dunham: Unhinged in Hollywood [NBC]. - Mat Franco's Got Magic [NBC]. - Graceland (3x13/s03e13) [+] [+] [+] [USA Network]. - Kevin From Work (1x07/s01e07) [+] [ABC Family]. 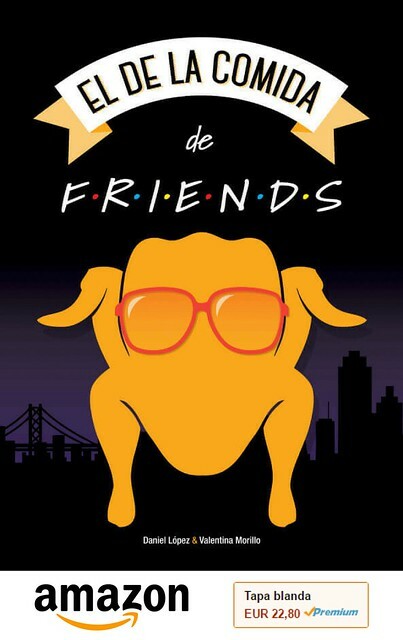 - My Fab 40th (1x04/s01e04) [+] [Bravo]. - Beach Eats USA (1x06/s01e06) [+] [food network]. - How It's Made (26x01/s26e01 y 26x02/s26e02) [+] [+] [Science Channel]. - Party Down South (4x05/s04e05) [+] [Country Music Television]. - Longmire (4x01/s04e01 - 4x10/s04e10) [+] [+] [+] [Netflix]. - Motorway Cops (7x02/s07e02) [+] [BBC One]. - The Ascent Of Woman (1x03/s01e03) [BBC Two]. - Cradle To Grave (1x03/s01e03) [+] [BBC Two]. - World's Weirdest Events (1x03/s01e03) [+] [BBC Two]. - The Nick (1x03/s01e03) [+] [itv]. - Flockstars (1x08/s01e08) [+] [itv]. - Stephen Fry in Central America (1x04/s01e04) [itv]. - 50 Ways To Kill Your Mammy (2x03/s02e03) [+] [sky1]. 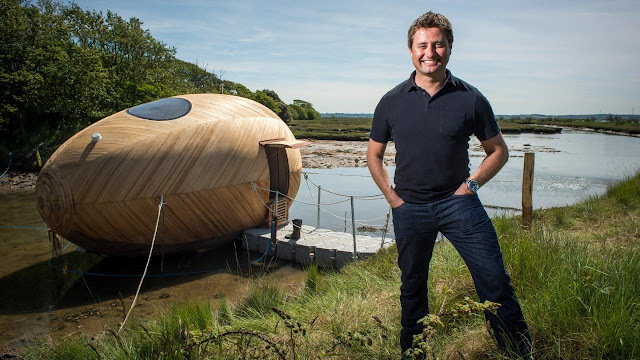 - George Clarke's Amazing Spaces (5x01/s05e01) [+] [+] [Channel 4]. - The Special Needs Hotel (1x03/s01e03) [+] [Channel 5]. - Celebrity Big Brother (16x15/s16e15-16x22/s16e22) [+] [+] [Channel 5]. - Celebrity Big Brother's Bit On The Side (9x15/s09e15-9x22/s09e22) [+] [+] [Channel 5].